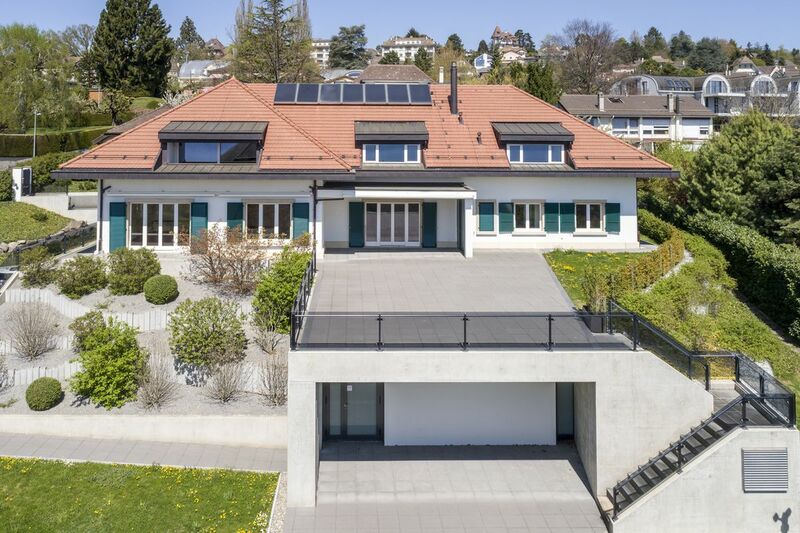 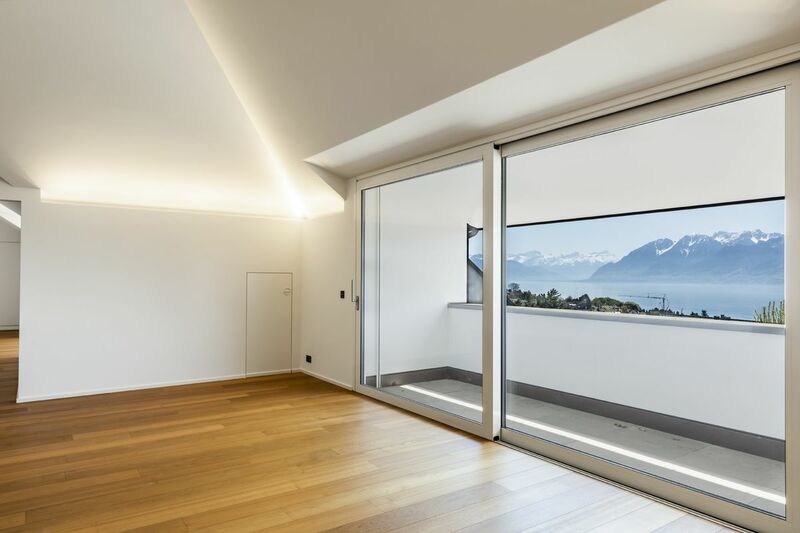 Lying in a quiet, leafy neighbourhood in the municipality of Pully, this spacious property was built in a classical architectural style and has been renovated in two phases (1980 and 2014) to give it a contemporary interior and preserve its superb view of the lake and Alps. 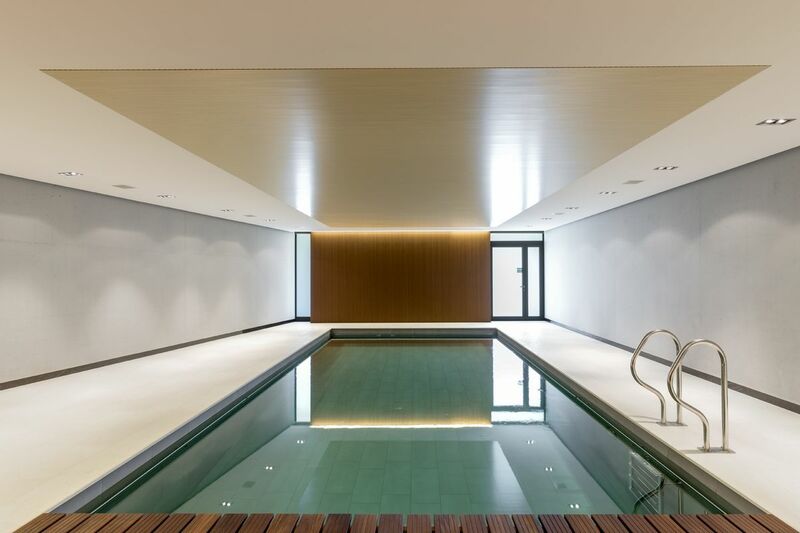 The house features luxury materials that have been selected with care. 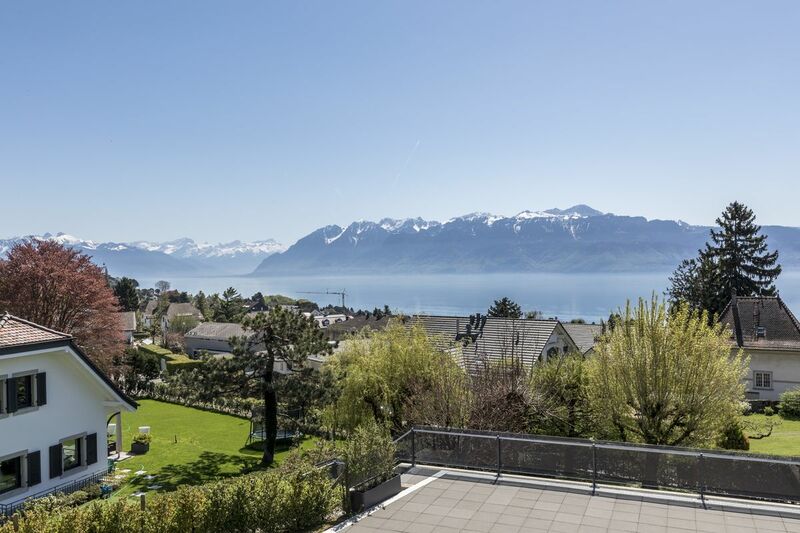 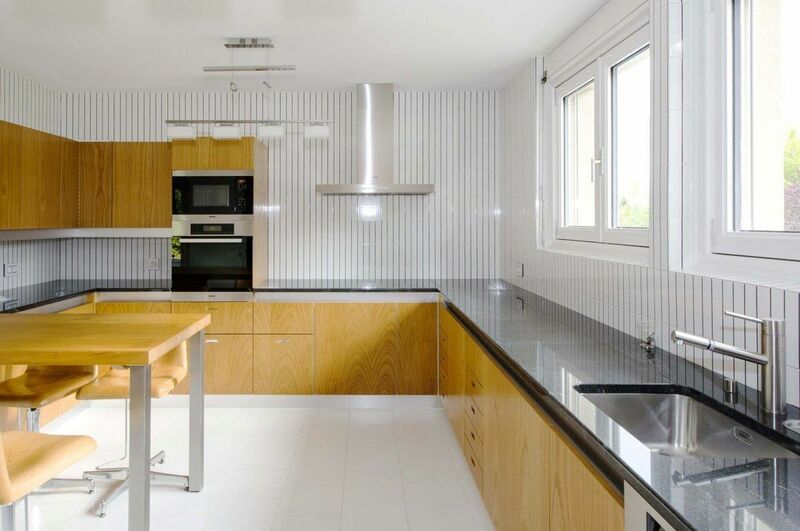 It offers living space of approximately 500 m² with 10 rooms. 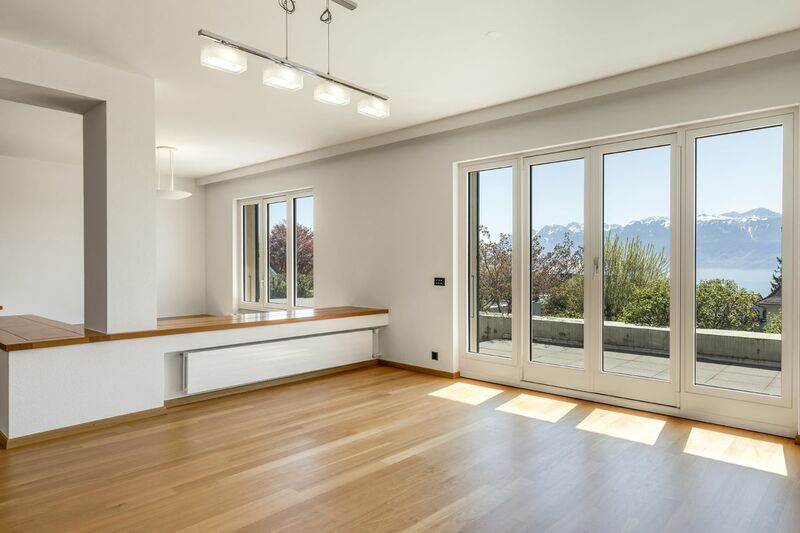 South facing, it enjoys plenty of light. 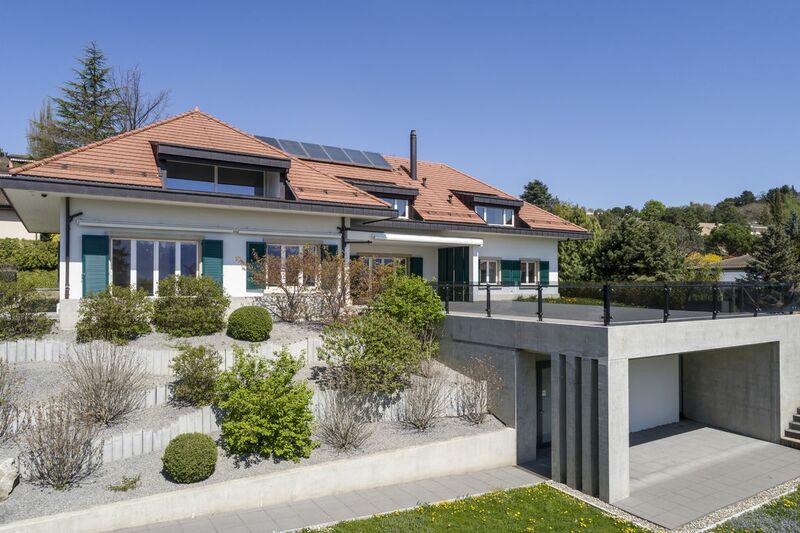 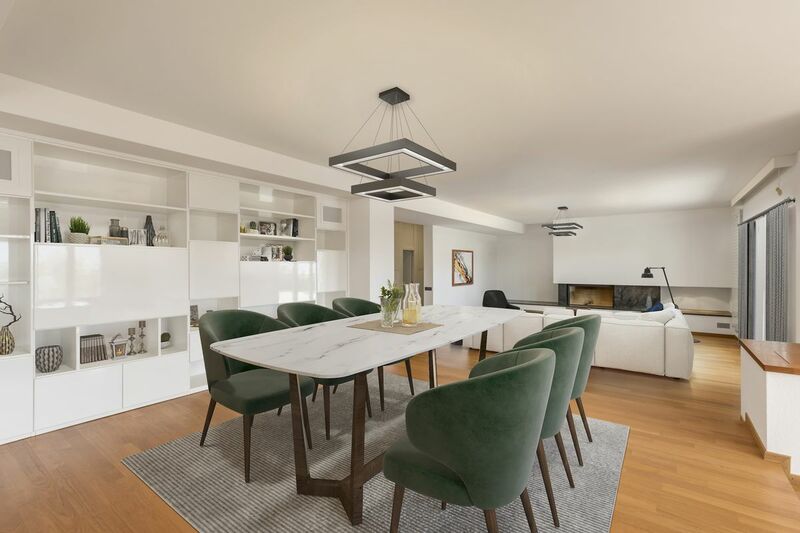 Covering two floors, the interior offers large spaces, including a huge 100 m² living/dining room with fireplace, a separate kitchen, five bedrooms and as many bathrooms. 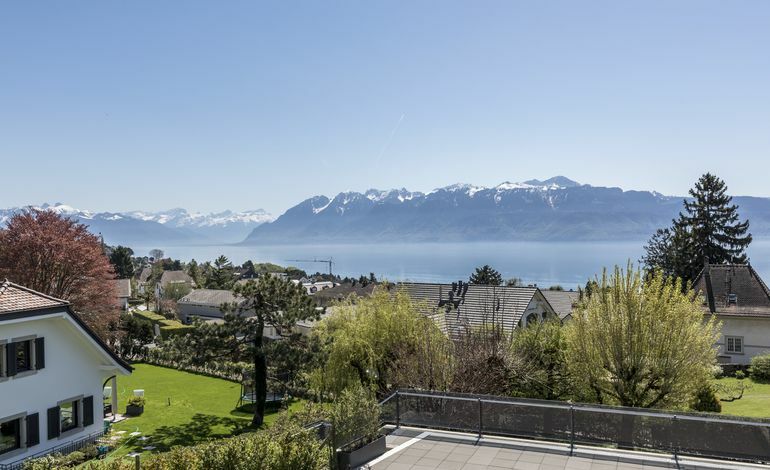 Outside is a flat garden of more than 1,900 m² and a large 200 m² terrace accessible from the reception rooms. 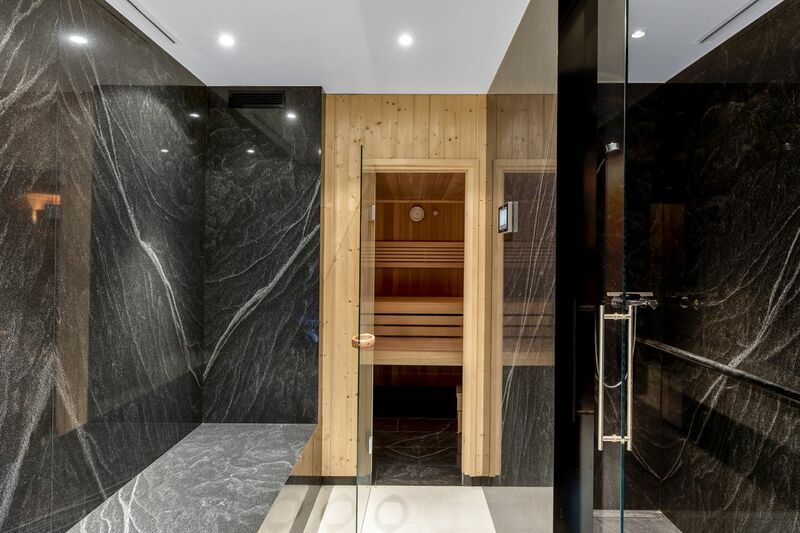 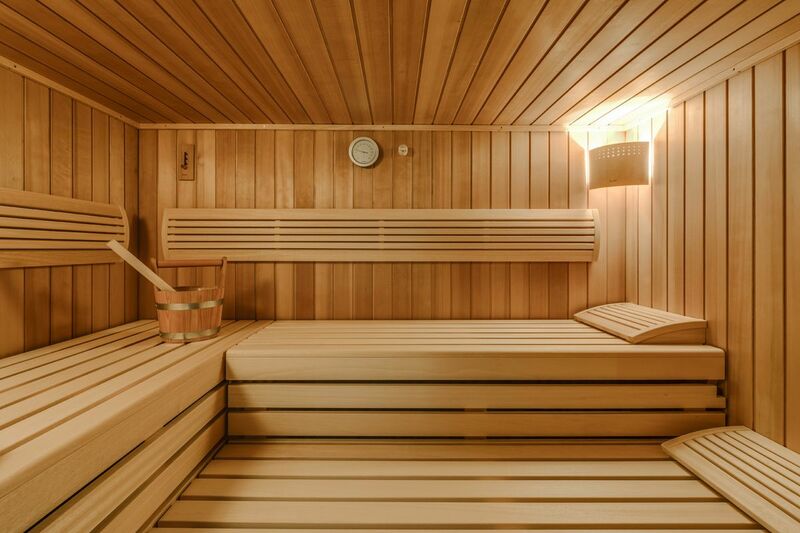 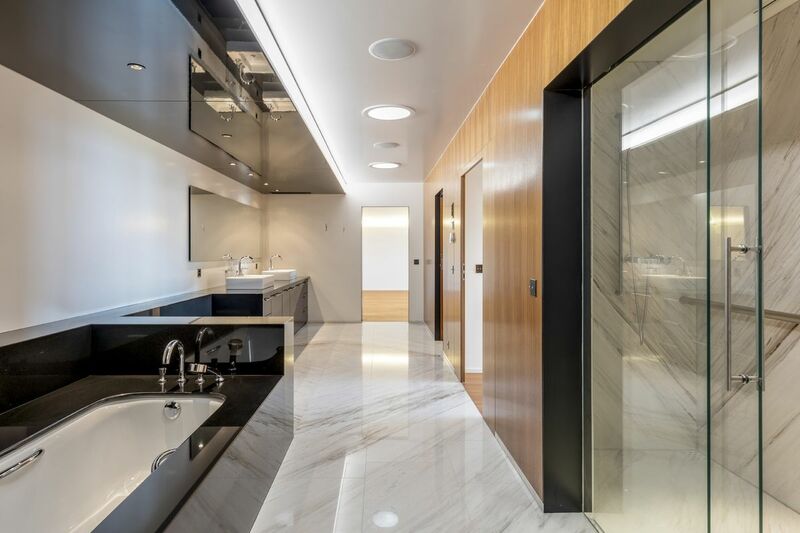 The lower ground floor features a sumptuous spa area with an indoor swimming pool and sauna, as well as several equipment rooms and an office.